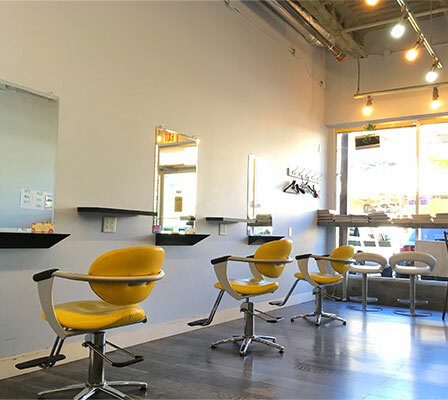 Misako Hair Studio is a full service, men’s and women’s salon. 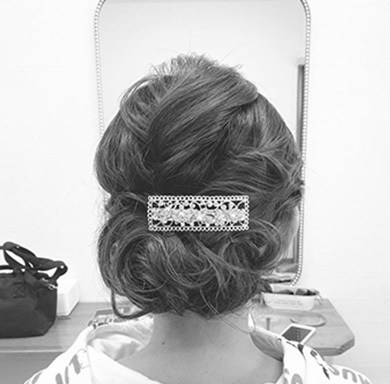 Our stylists specialize in providing the latest Japanese hairstyles. 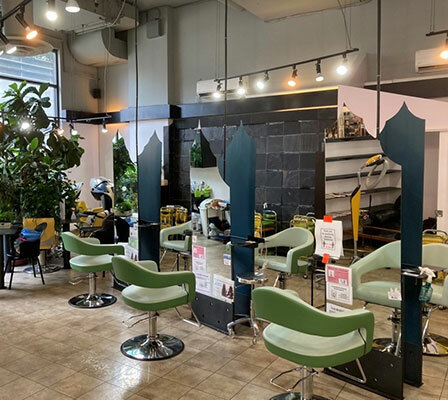 To provide the art of Japanese quality and service, we use Japanese salon product lines that are imported directly from Japan. 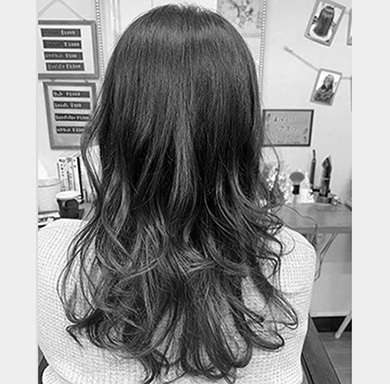 We also hope that our customers enjoy reading many Japanese fashion magazines in our salons. 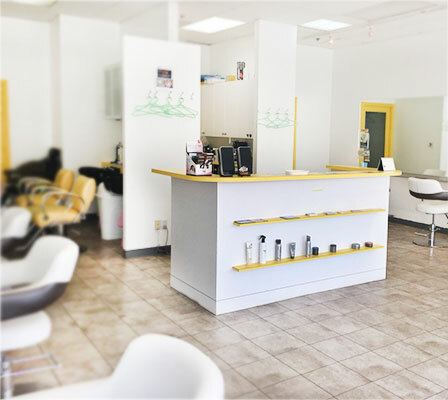 Please feel free to consult us with any of your hair needs. 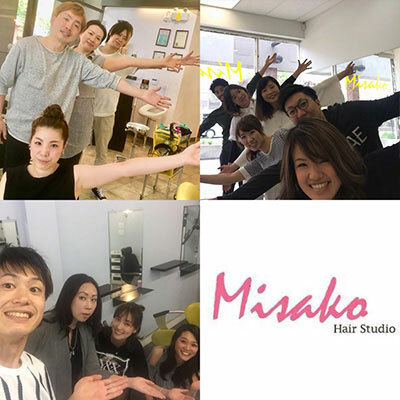 Misako Hair Studio is looking for a crew working together. Why do not you work with international work? 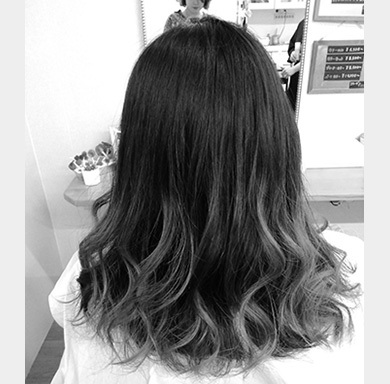 For details, please refer to each store details page and contact us.